This year was a breakout one for insurtech companies. The insurance industry has been long overdue for innovation and disruption, and 2018 saw the industry attracting both talent and funding. FT Partners Research announced insurtech’s quarterly financing volume for Q3 2018 totaled $1.2 billion, which is up from $749 million in Q2 2018. 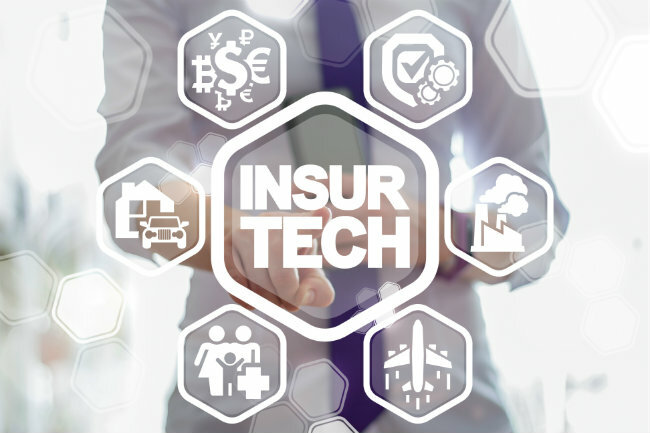 The excitement increasingly surrounding insurtech indicates that 2019 promises to be an even more meaningful and game-changing time for the insurtech space. Here are three insurtech trends you should keep an eye out for in 2019 and beyond.